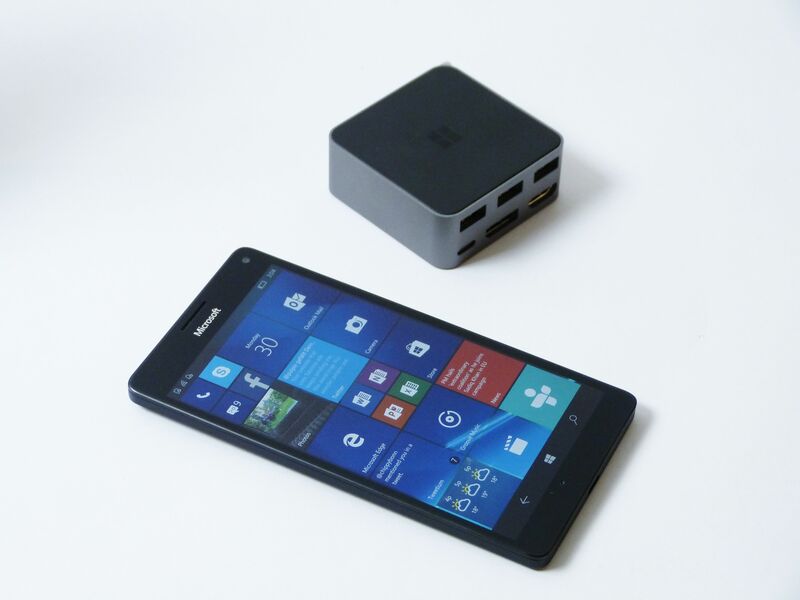 Tag Archive | "windows mobile"
The Lumia 950 XL is 400 Euro in Europe now and offers a lot of hardware and features for the money but is it worth buying or should you completely ignore it? My analysis says ‘move on’ as I struggle to find any type of target customer – and that includes cameraphone fans. 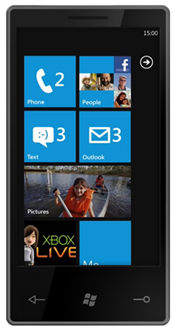 What next for Lumia and Windows Mobile? The LumiaBook?